Great turnout, great energy, great people. 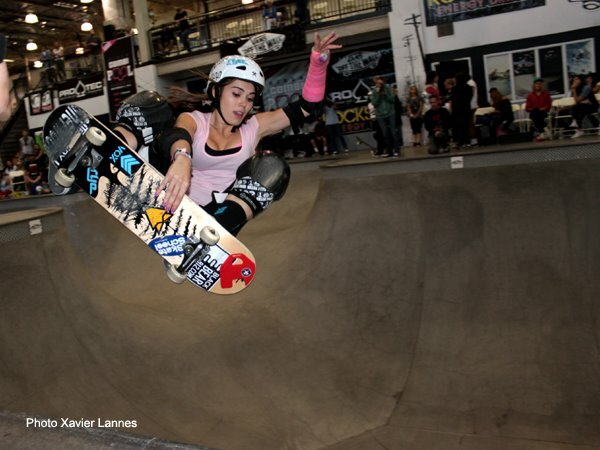 The level of women’s skateboarding is certainly rising. I spent most of the super finals in awe of how well all of the other girls were doing and fed off of their great energy in my own runs. I’m really proud of how well everyone skated and very grateful for everyone who came out to support. All of the skaters really pushed themselves and each other in the infamous combi bowl! I’m really glad I got to be a part of it and I’m already excited for next year! 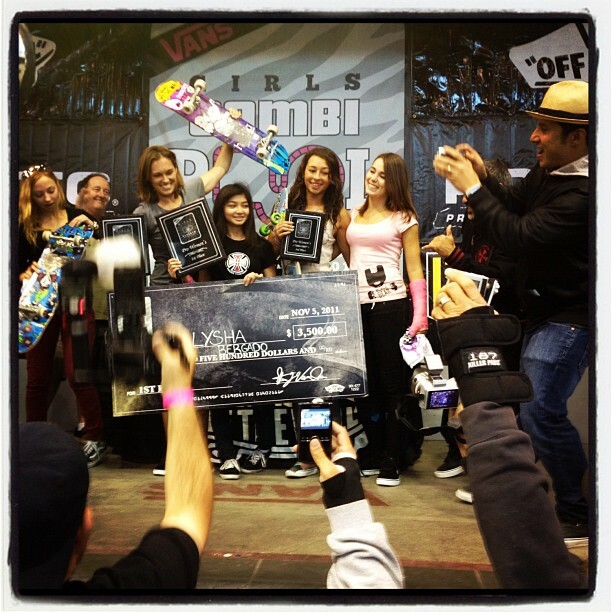 Really awesome to see womens Skateboarding on the rise. Keep going!